It was a much appreciated birthday present. An excursion from Tiree to Oban aboard the PS Waverley. 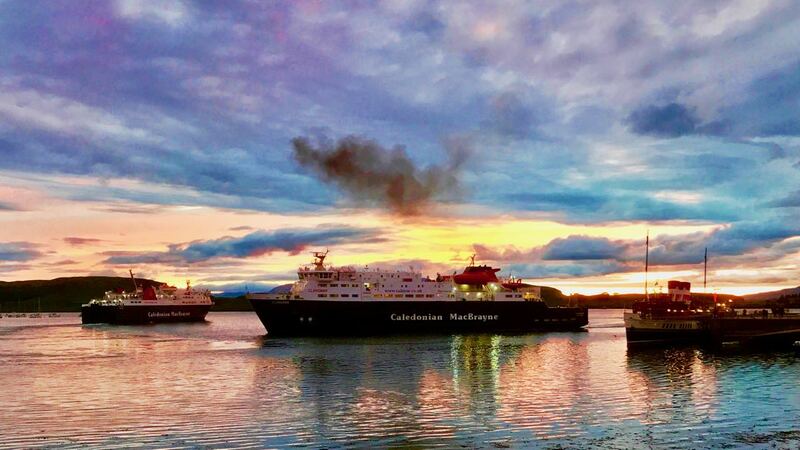 A day that ended amidst Oban’s stunning scenery, ships and sunset. On Tuesday morning we woke to a grey day with incessant rain. 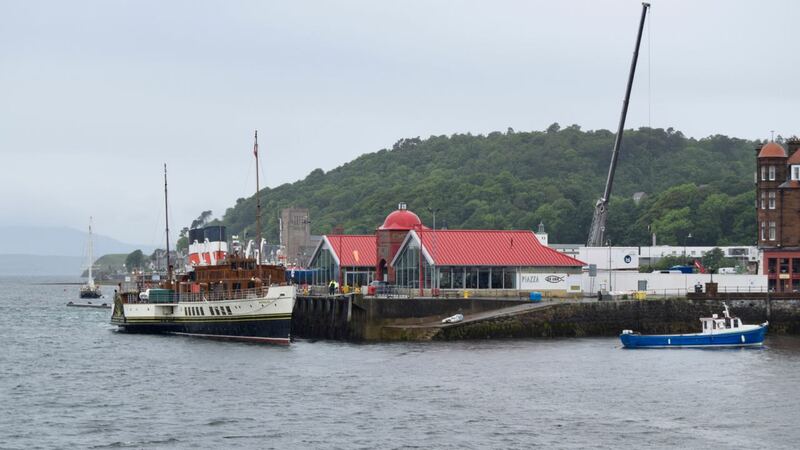 At Oban’s North Pier the PS Waverley looked a sad sight. She got under way at 10:00am on a private charter. There was shopping to do before returning to our home on Tiree. As a treat we stopped for coffee and a strawberry waffle. This was in the popular Oban Chocolate Company. Returning to our shopping we heard the sound of sirens. Investigation revealed there was a fire nearby. It was centred on ‘Norries Chip Shop’. Our sailing was at 3:00pm. It was still grey and wet as we left Oban. On the way we passed what are now familiar landmarks. 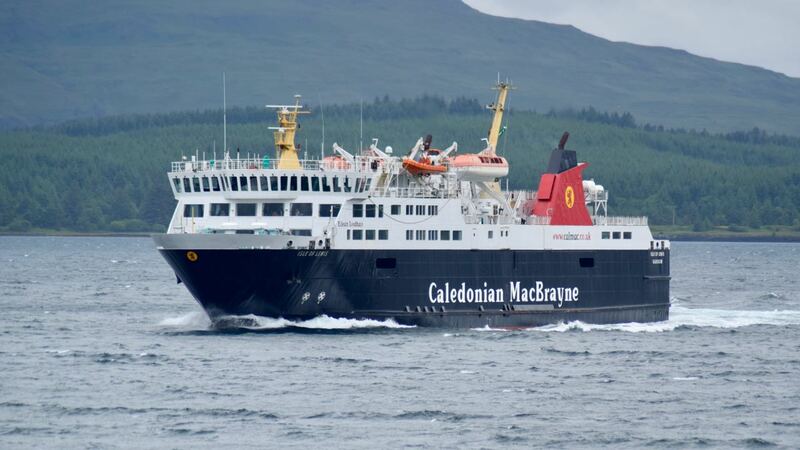 It is always a pleasure en route to see other ferries and ships. To our delight we passed the PS Waverley. She had made her way up the Sound of Mull. The following day she would return to the Clyde. When our paths crossed she was returning to Oban. We appreciated our special trip to Oban but it is good to be home. 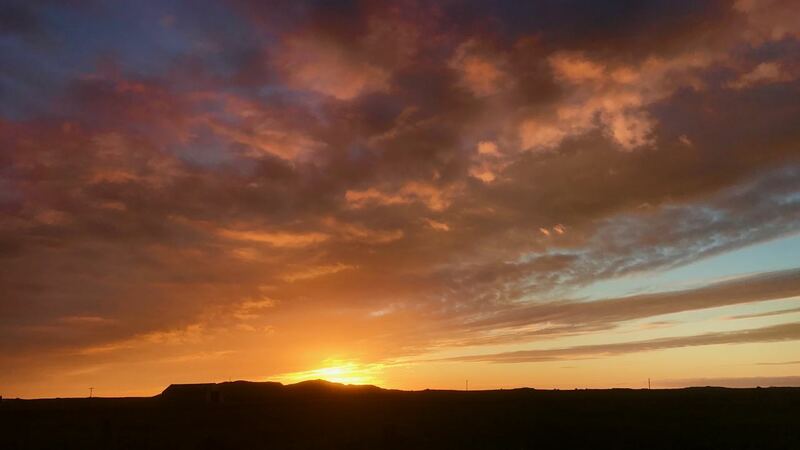 There have been days of warm sunshine and scattered showers. The icing on the cake – the very different sunsets. It was on Wednesday evening we returned home via Balevullin. 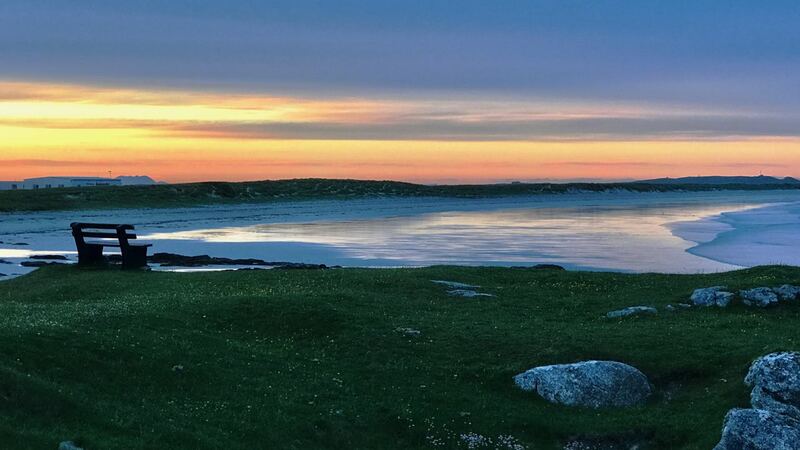 It was after 11:00pm and the views to the Outer Hebrides were amazing. It was still so light that you could have driven the island’s roads without lights. The photographs cannot do justice to the scene before our eyes. On Friday evening we attended Tiree Music Club’s concert in the School. It was organised by the School’s talented music teacher. Pupils and tutors gave a most enjoyable performance. It was a reminder of Tiree’s great musical tradition. On the journey across the island we kept stopping. All around the sky was a colourful picture. Neighbouring islands felt so close. 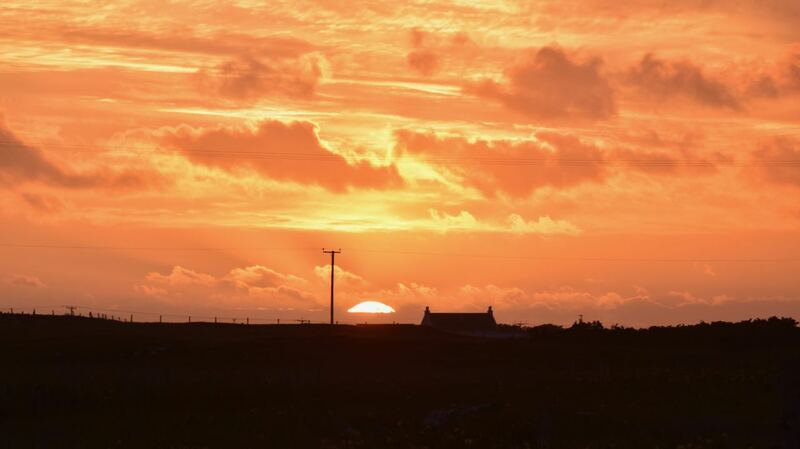 This is Life on Tiree looking back with gratitude.